As it is known globally technology plays significant role in modern law enforcement to enhance efficiency and effectiveness of the agencies. Thus, it is imperative for modern law enforcement agency to have the capability to manage electronic databases and communication systems as global crime has become more sophisticated. • To provide tools that will help accomplish efficient modern policing. 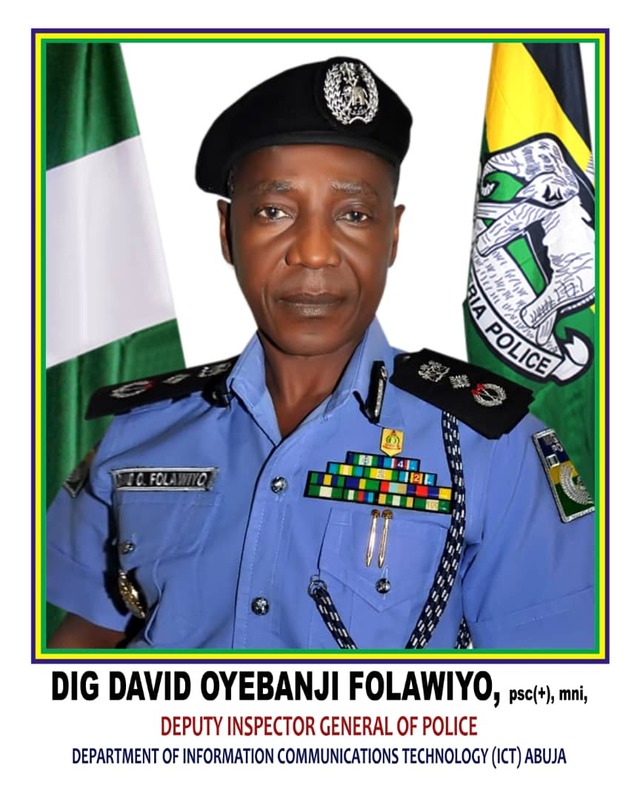 Visitors:1345 Copyright © 2019 Powered By Department of ICT, Nigeria Police Force All Rights Reserved.